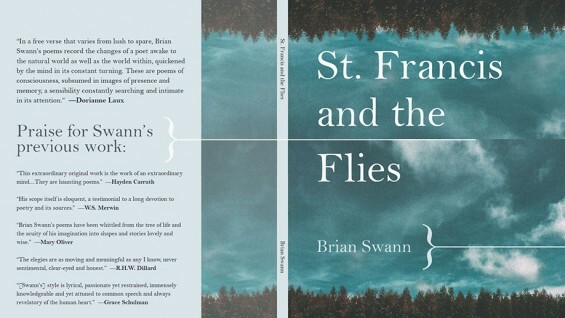 Brian Swann's eleventh poetry collection, St. Francis and the Flies (Autumn House), has been awarded the 2015 Autumn House Poetry Prize. This spring MadHat Press will publish Prof. Swann's fifth collection of short fiction, Dogs on the Roof and Other Short Fiction, Longer Fiction, Nonfiction, Prose Poems, Memoirs, Essays, etc. His twelfth collection of poems, Companions, Analogies, will be published by Sheep Meadow Press. In addition, he has recently published poems in numerous journals including The Hudson Review, Raritan and The Yale Review.